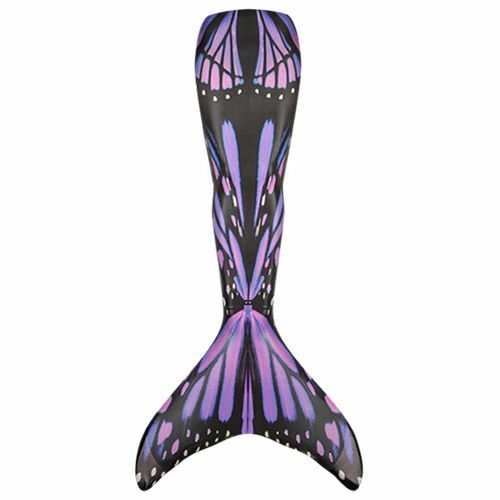 The Majestic Monarch Limited Edition mermaid tail mirrors delicate beauty with its reflective shades of violet and amethyst. 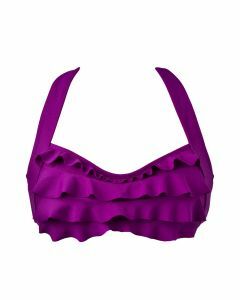 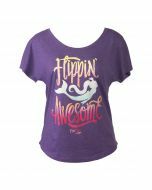 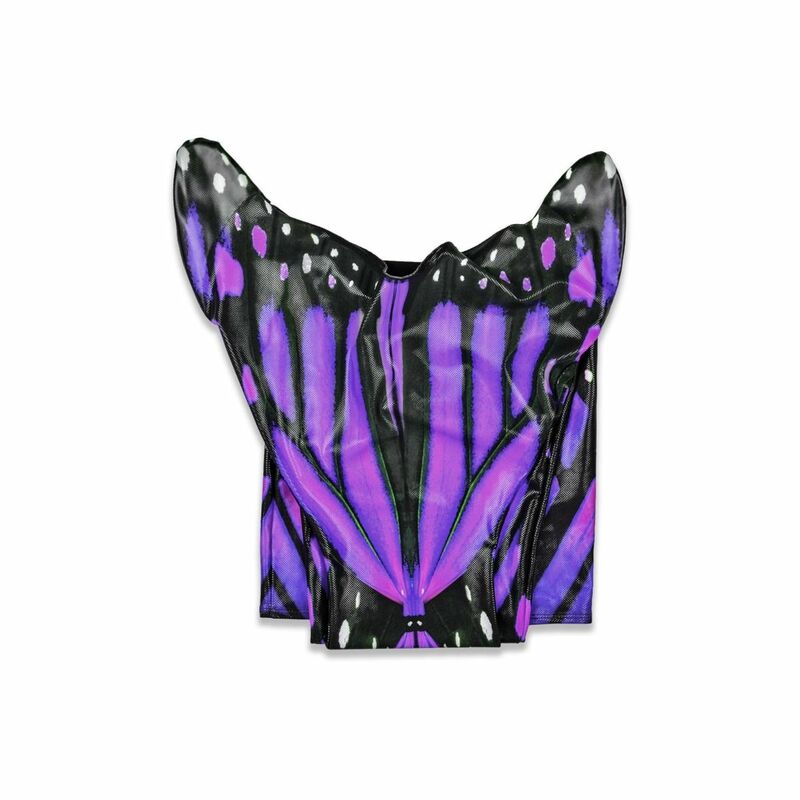 Did you know that purple is a true rarity in nature? 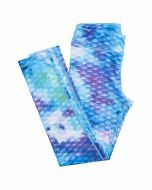 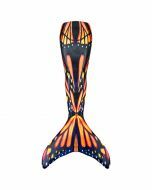 You can flutter through the water as a natural beauty in this gorgeous butterfly mermaid tail! 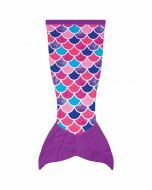 Plus, this tail features our reinforced tail tips for extra strength and durability. 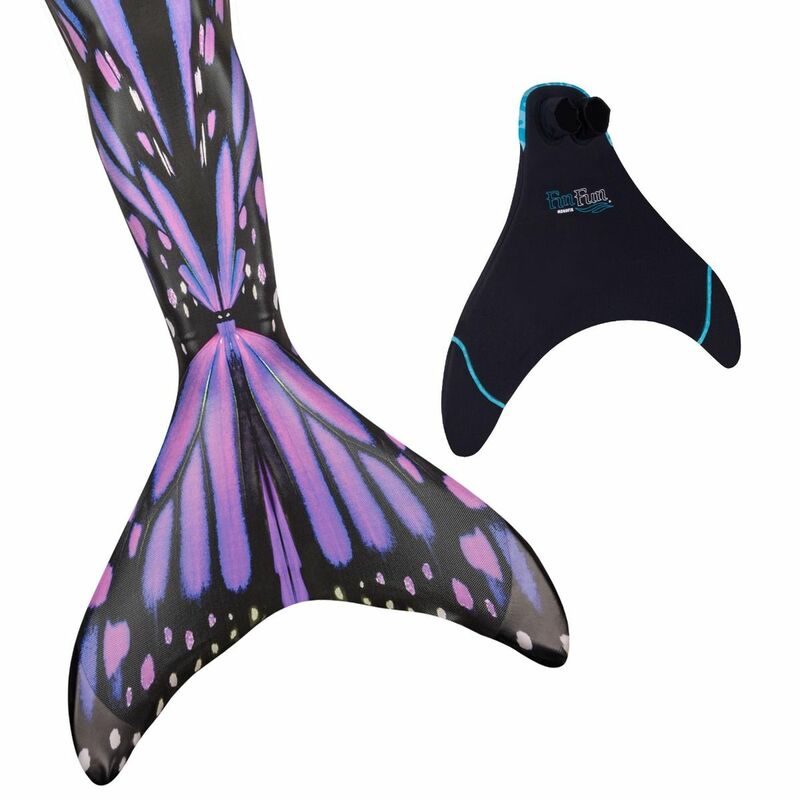 The iconic monarch butterfly comes alive in this stunning purple, black, and white Limited Edition mermaid tail that will have your heart aflutter. 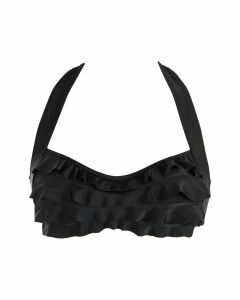 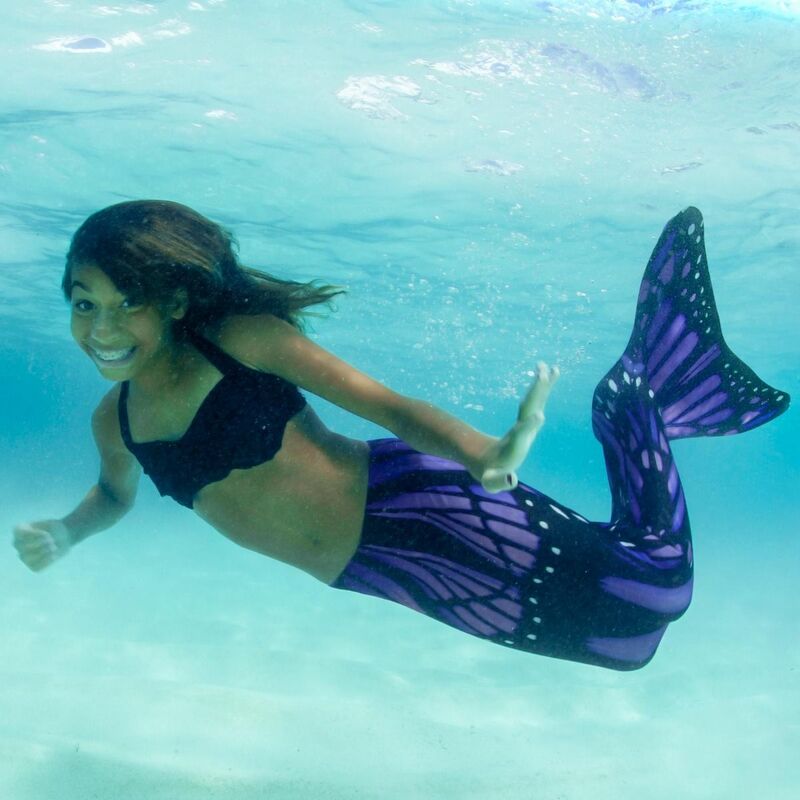 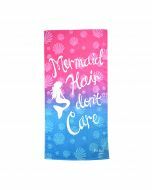 This swimmable mermaid tail from our exclusive Limited Edition collection is made from high-quality swimsuit material which makes the tail soft, comfortable, and durable like all Fin Fun mermaid tails, but it also features a shiny texture on top that glides effortlessly through the water and adds a sparkly dimension found only in our Limited Edition designs.